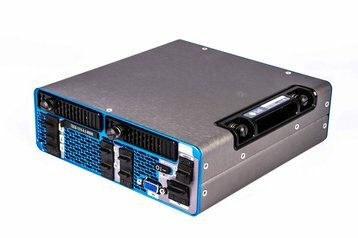 American edge infrastructure specialist Klas Telecom has announced that its Voyager Tactical Data center (Voyager TDC) – an all-in-one appliance that fits in a suitcase – has passed a number of environmental tests designed by the US Department of Defense (DoD) to certify resilience of military equipment. The system has been proven to withstand vibration and shock, extreme temperatures, blowing dust and freezing rain, in accordance with MIL-STD-810G requirements. “Now, we have a certification to back what we’ve been saying for a long time, that the Voyager TDC matches in ruggedization what it provides in incredible capability,” said Jon Kelly, Government Director for DoD Business Development at Klas Telecom. Klas Telecom was established in 1991 to focus on IT equipment designed to work in remote locations and harsh environmental conditions. Its products are primarily used in public safety, transport and defense industries. 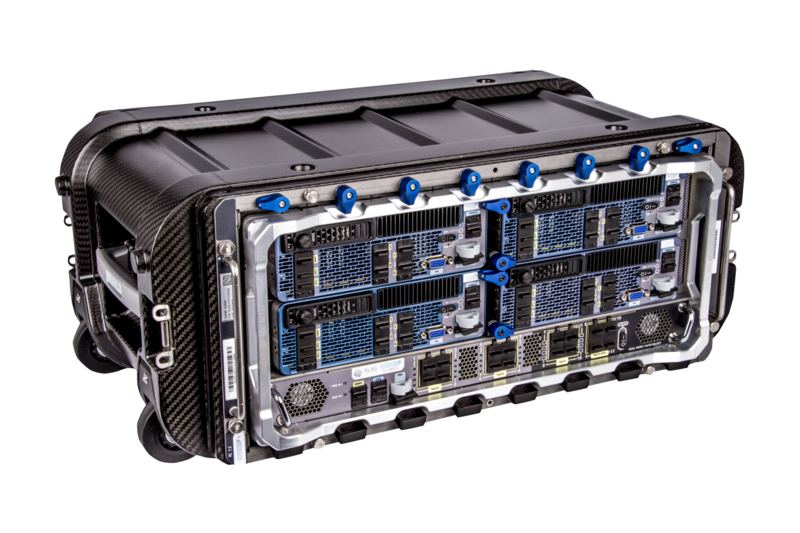 The system includes four server blades with eight physical Xeon D cores and 128GB of RAM each, a ‘tactical’ 10Gb switch, a nested UPS system, and solid state storage with NVMe interface – all in a package that weighs just 63 lb (28.6 kg). It can be powered by common military batteries, vehicle DC power, generators, and a wide range of AC power sources. According to Klas, Voyager TDC was recently used in an exercise by a “prestigious Army division” which was able to configure the system, air-drop it via parachute, and set up operations on the ground, gaining immediate access to all of the data and services required for the mission.